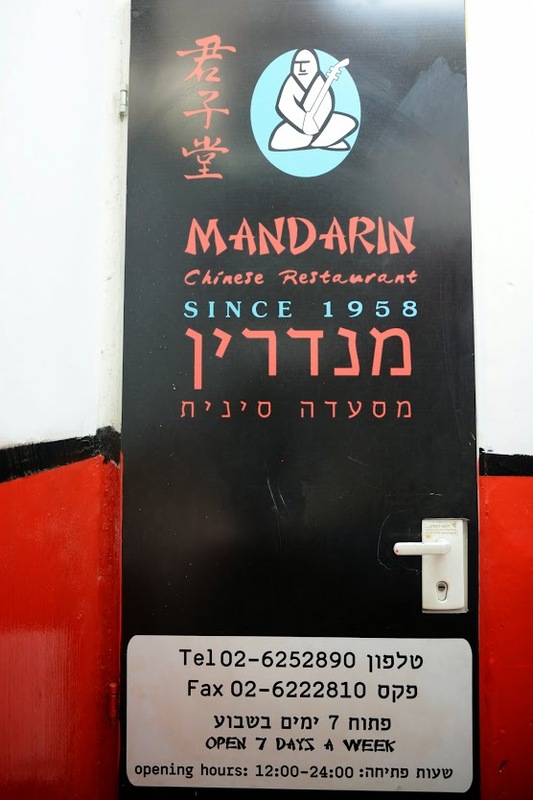 It was Sabbath so all Jewish eateries were closed. 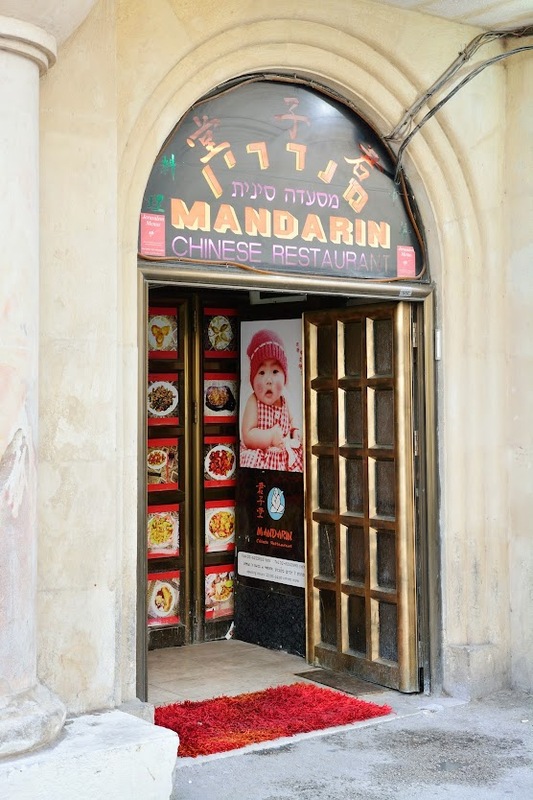 The only one open was a China or Taiwanese Restaurant. This was where we had lunch. Camera lost so no photos of the lunch. So so only. 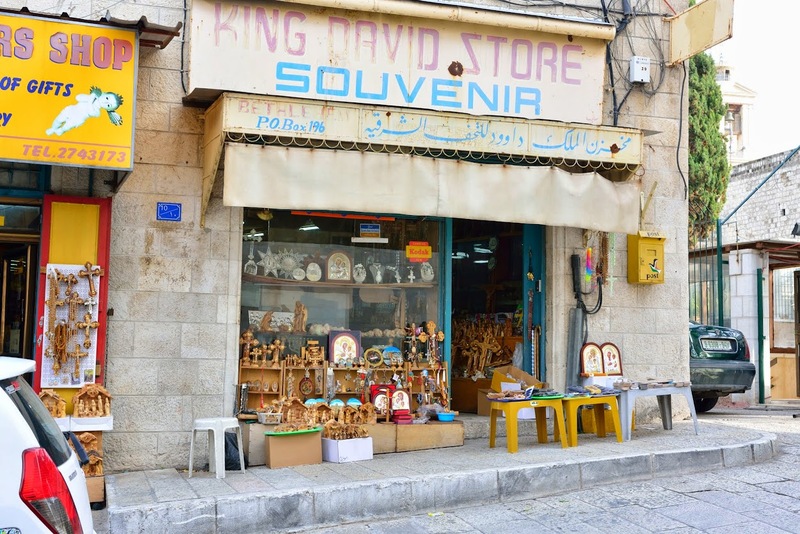 After lunch, we visited Bethlehem, the birthplace of the Lord Jesus. 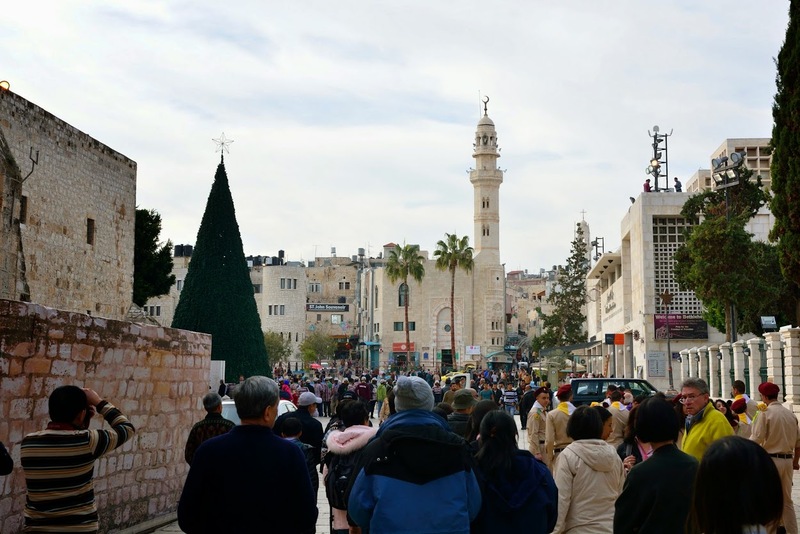 Bethlehem is in Palestine. 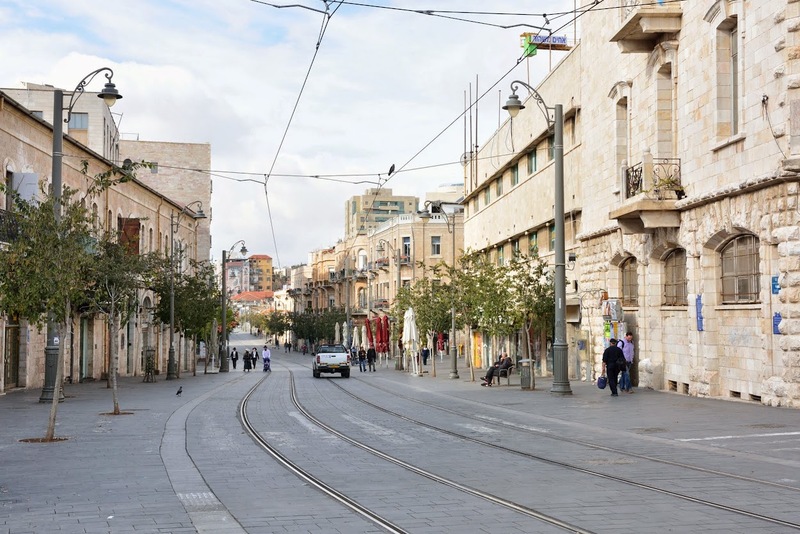 The modern city stretches out from the historic center in all directions. 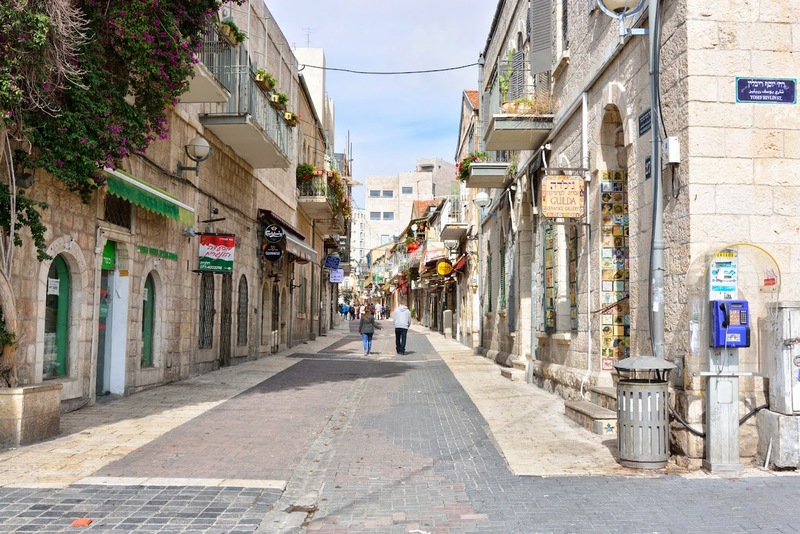 Today Bethlehem is controlled by the Palestinian Authority and has a population of about 22,000 not including the suburbs of Beit Jala (House of collection of stones) and Beit Sahour (House of Night Watch). 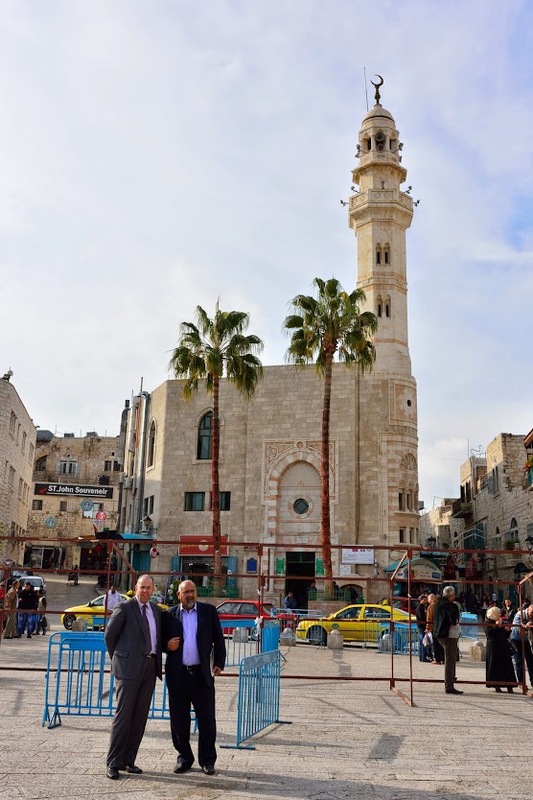 The Church of the Nativity in the heart of Bethlehem marks one of Christianity's most sacred sites - the birthplace of Christ. 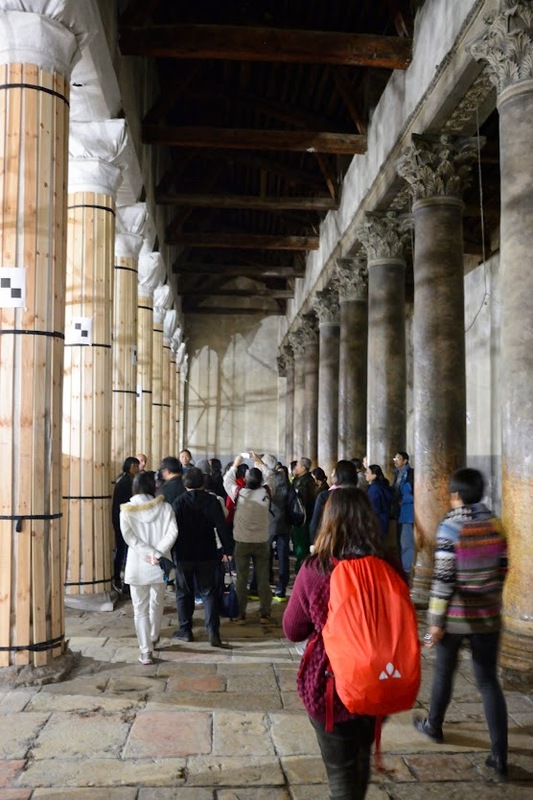 The church is built over a white marbled grotto where Mary is said to have given birth to Jesus. 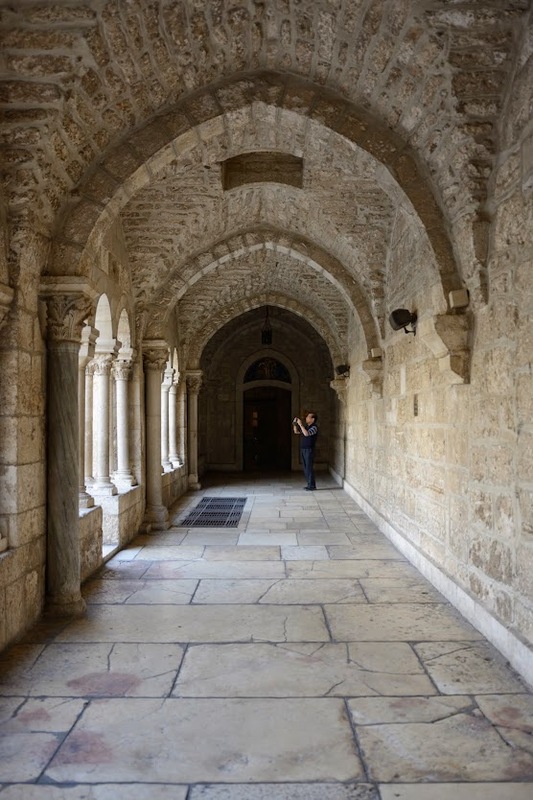 The church's large fortress-like exterior stands as a testament to its turbulent history. 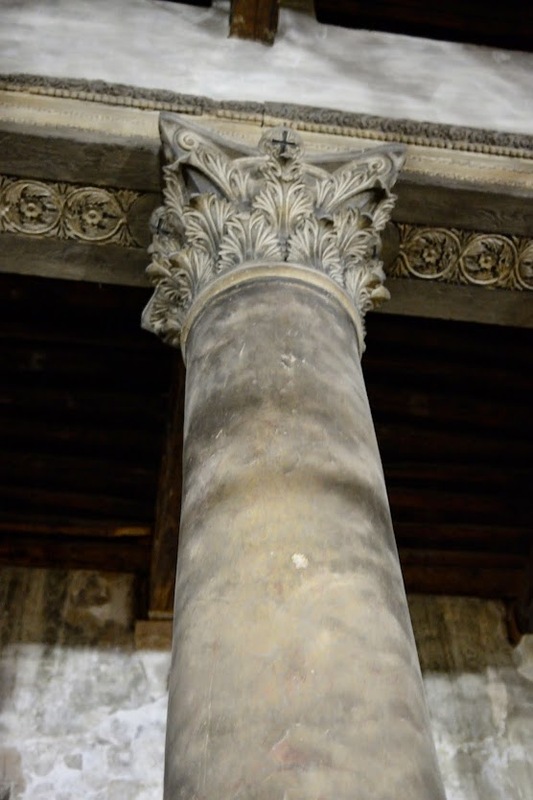 For centuries, it was one of the most fought over holy places. 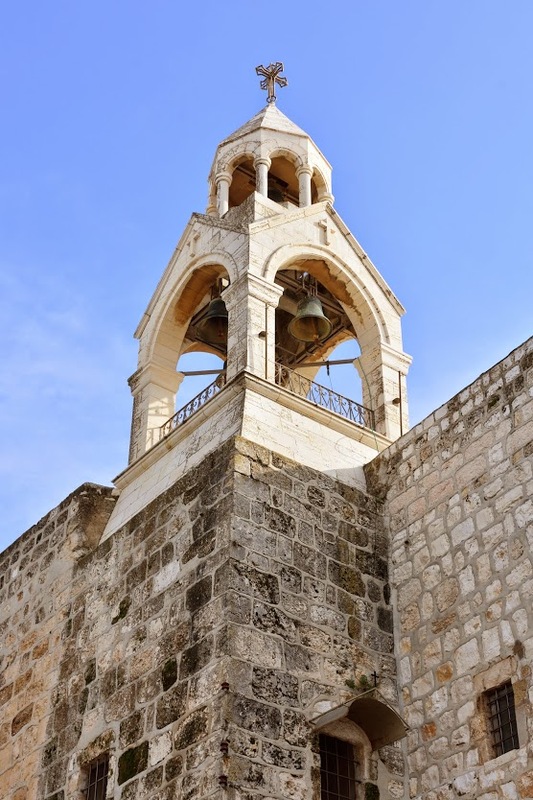 It was seized and defended by a succession of armies - including Muslim and Crusader forces. 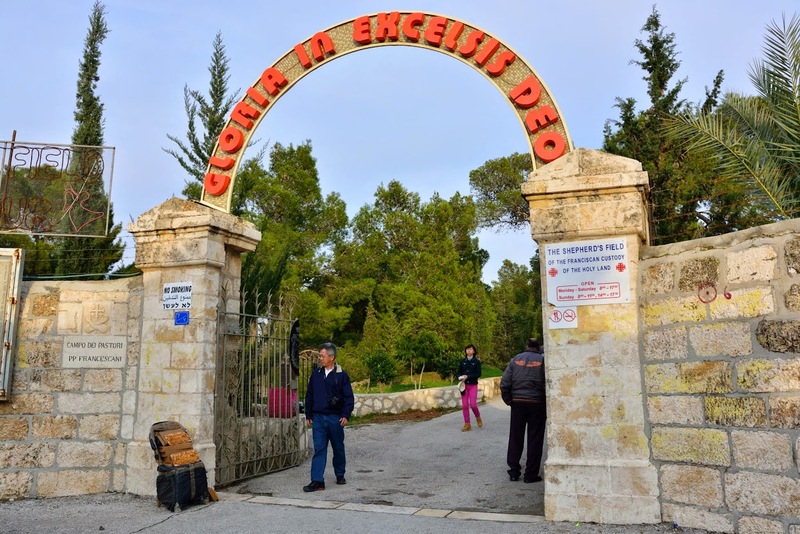 The site has been venerated by Christians since St Justin Martyr (Christian Apologist-AD 100-165) identified it as the site of Jesus' birth in the second century. 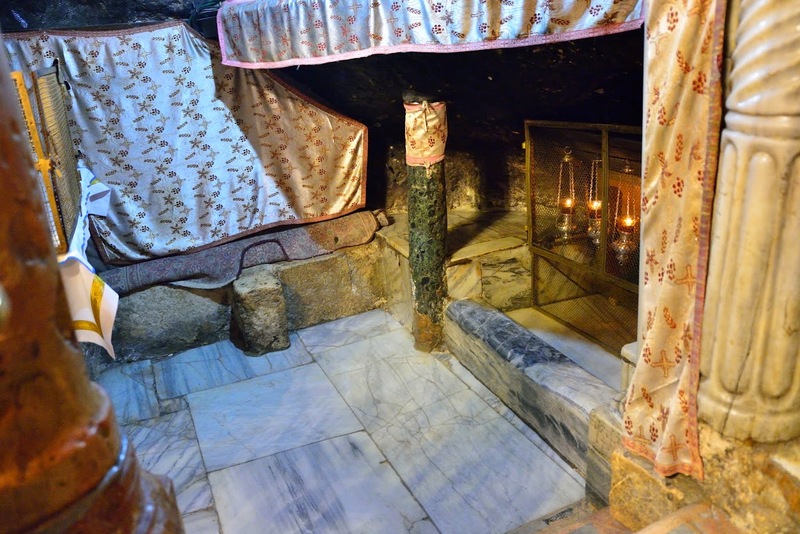 Rachel’s Tomb is found here. 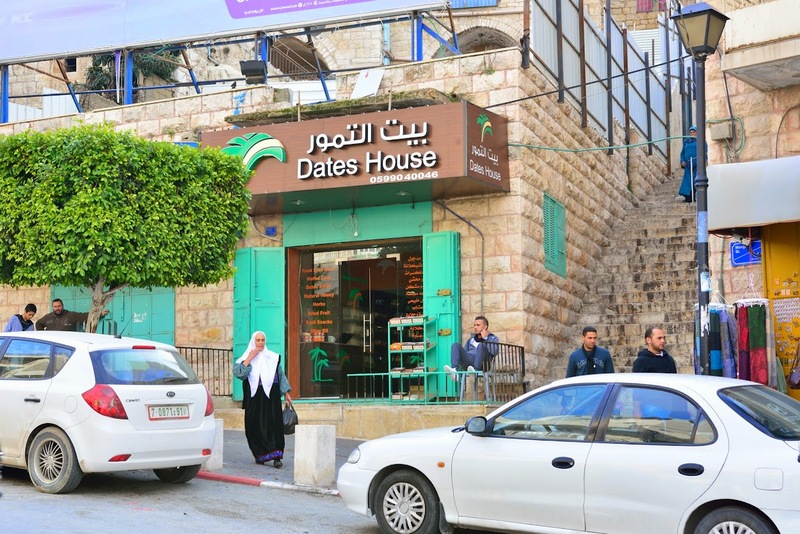 It is the birthplace of David. 3 generations earlier, his great-grandmother Ruth gleaned in the fields of wheat and barley behind Boaz’s reapers. 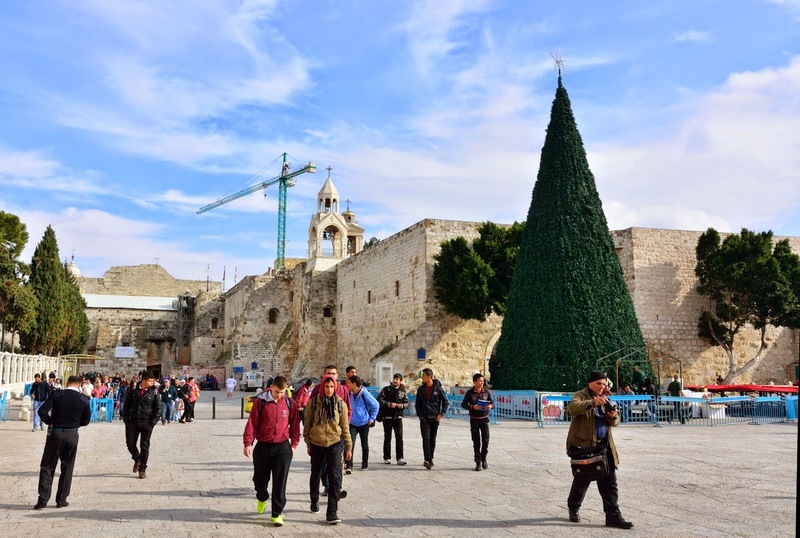 As prophesied by Micah (5:2), Jesus was born there. 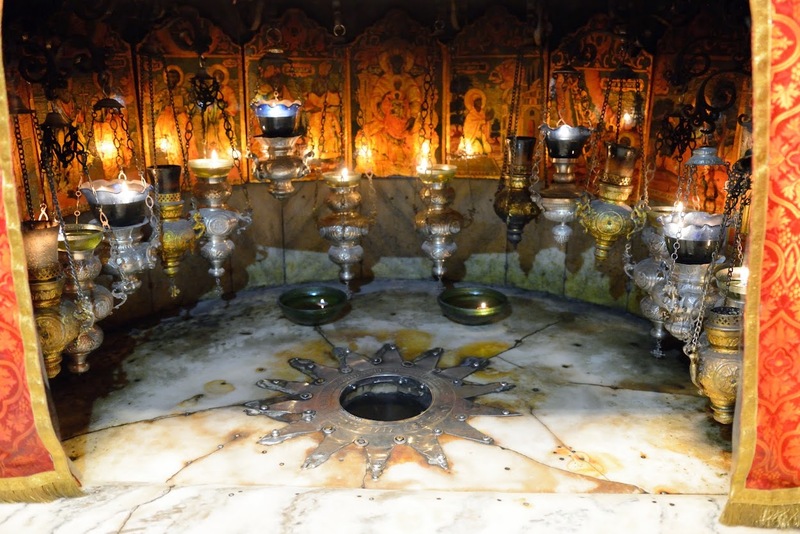 Under the grotto of the nativity is a 14 pointed star - believed to be the birthplace of the Lord Jesus. 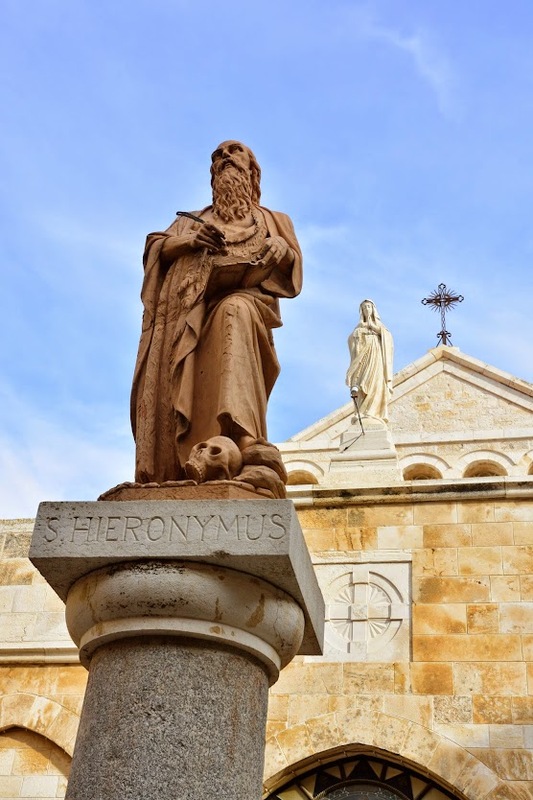 Statue of St Jerome outside the Church of the Nativity. 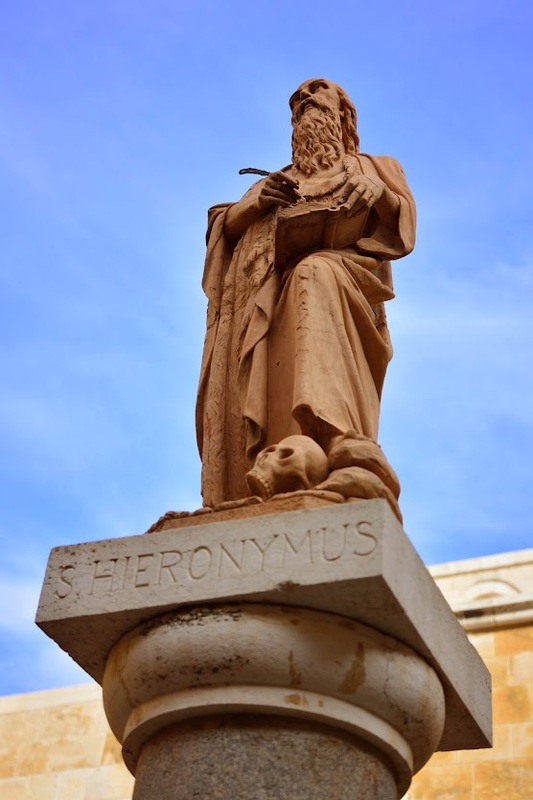 He spent 30 years translating the Scriptures from Hebrew and Greek into Latin. 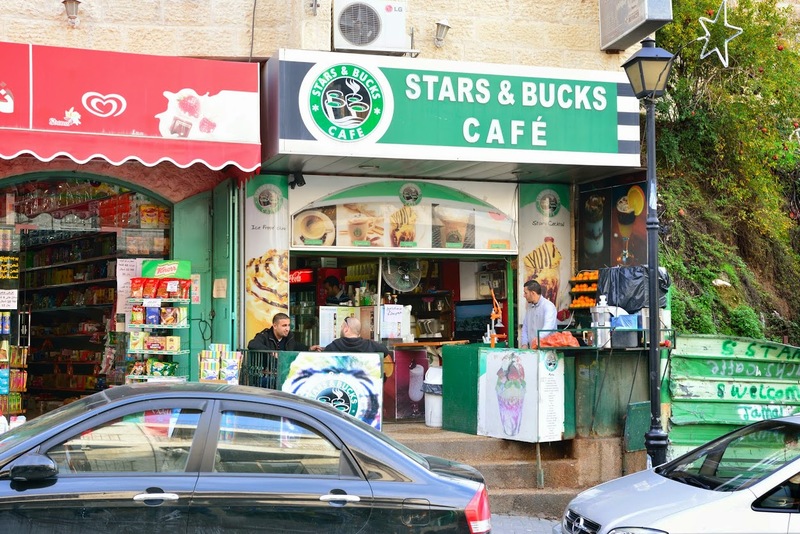 Enroute to bus to visit the shepherd's Fields where the angels appeared to the shepherds with the good news. 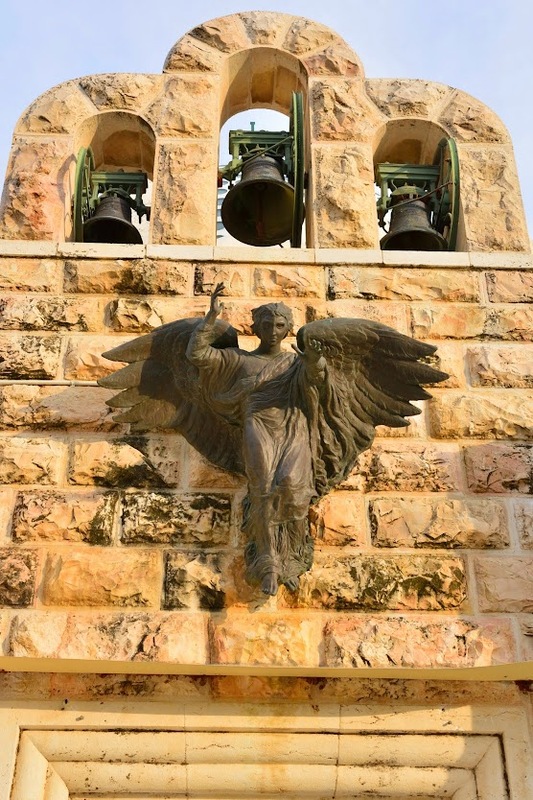 The Shepherds' Field, Bethlehem No one knows the exact place of the angels’ appearance to the shepherds. 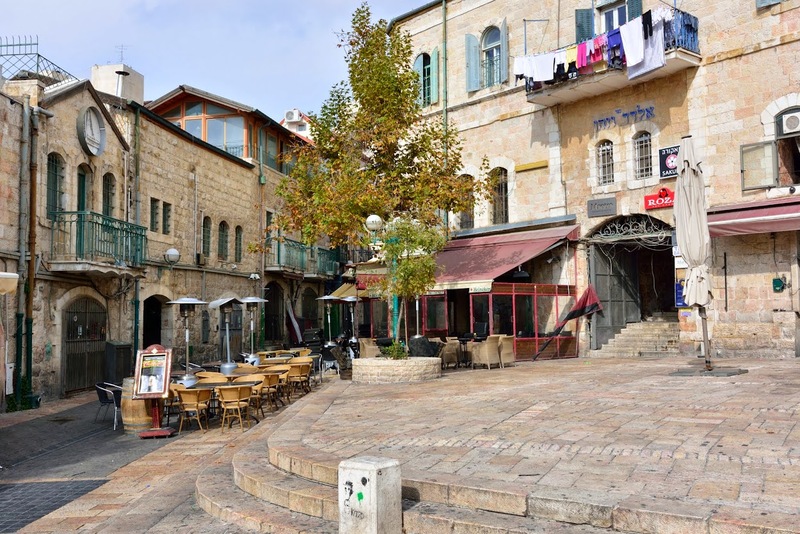 It was believed that it might be 2 or 3 km east of Bethlehem, where the town of Beit Sahour (the house of the night watch) is. 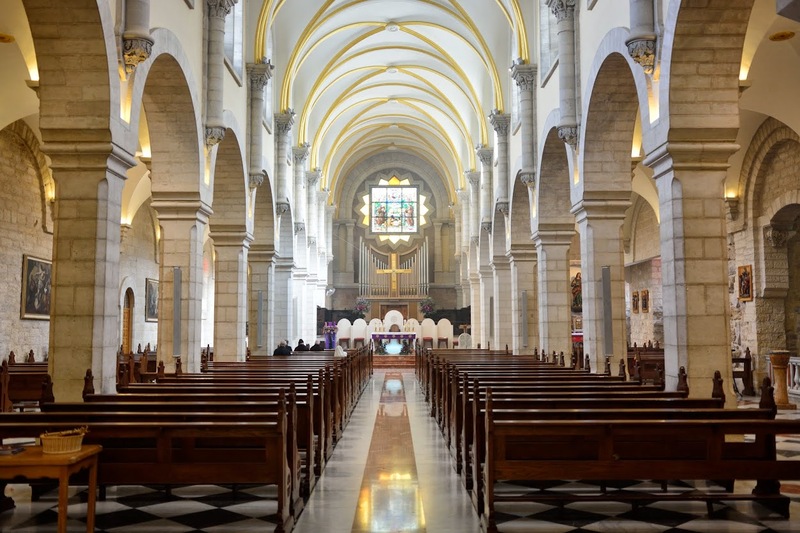 The Roman Catholics, the Greek Orthodox and Protestants each have their own Shepherds' Field. 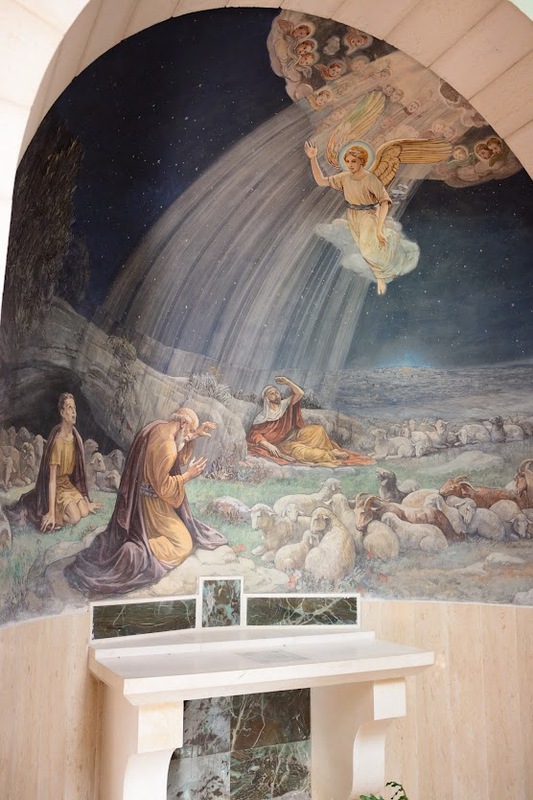 The Roman Catholic site at Siyar el-Ghanam (Place for Keeping Sheep) features a Franciscan Chapel the Sanctuary of the Gloria in Excelsis Deo designed by Italian architect Antonio Barluzzi. 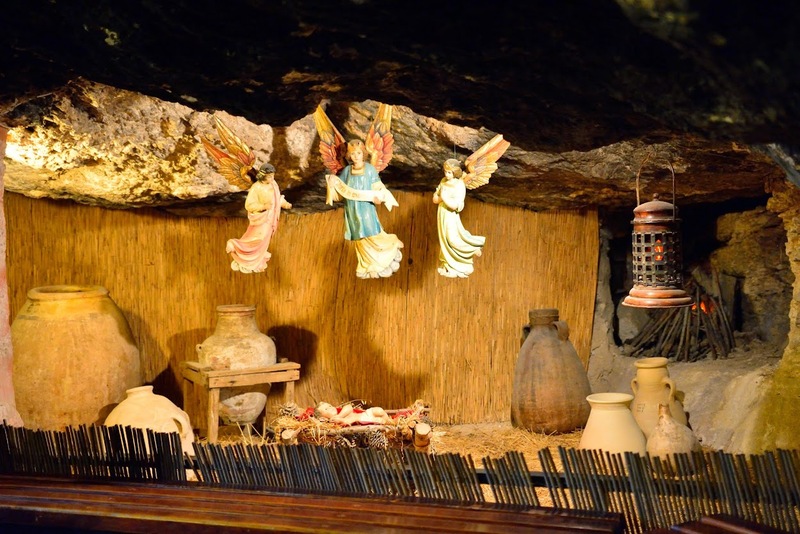 It was built in 1953 with donations from Canada and its shape resembles the shepherds' tent. 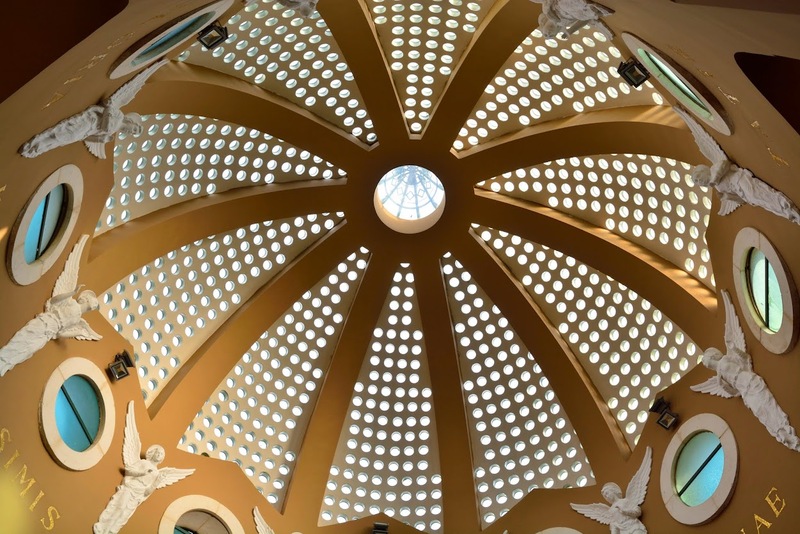 The only light in the interior comes from skylights in the dome (below right) symbolizing the relationship between earth and sky. 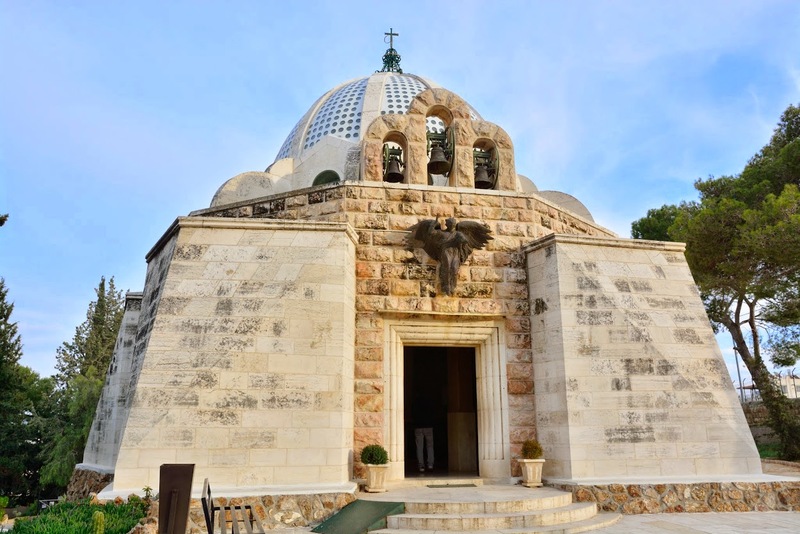 The Greek Orthodox site features a 5th century church built over a cave. 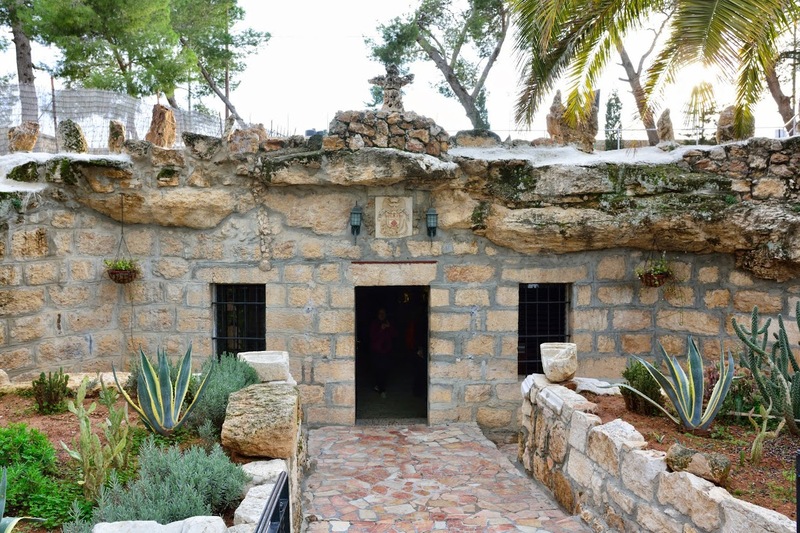 Situated in a site in a small valley with olive trees some of them dating back 2000 years, an underground Church is dedicated to the Mother of God. 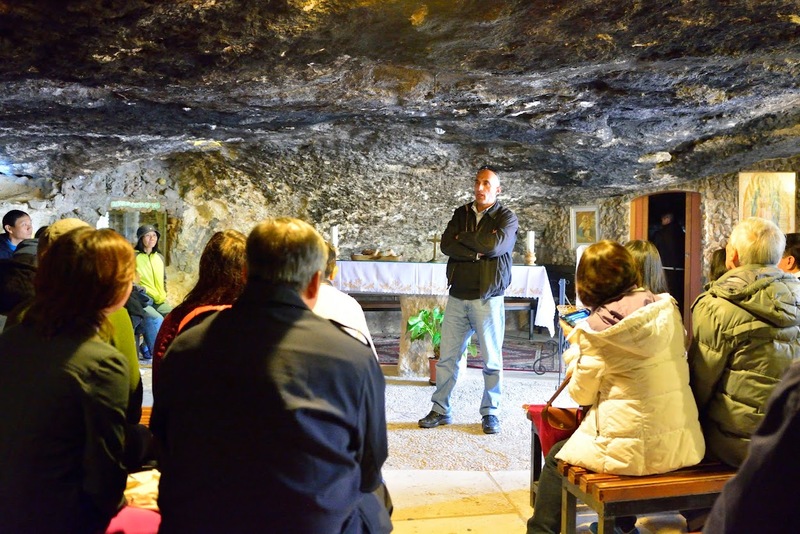 This underground church was the cave of the shepherds, who heard the angelic proclamation (Luke 2:14). 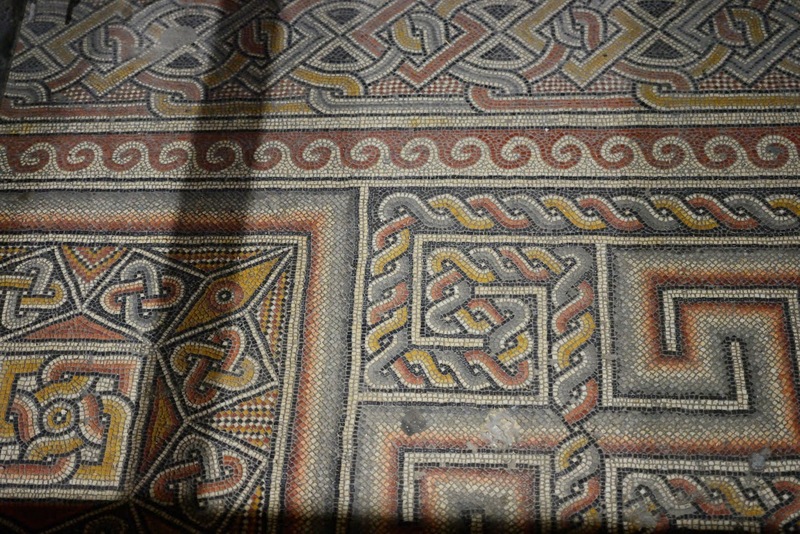 This cave was one of the many churches built by St Helena in AD 325. 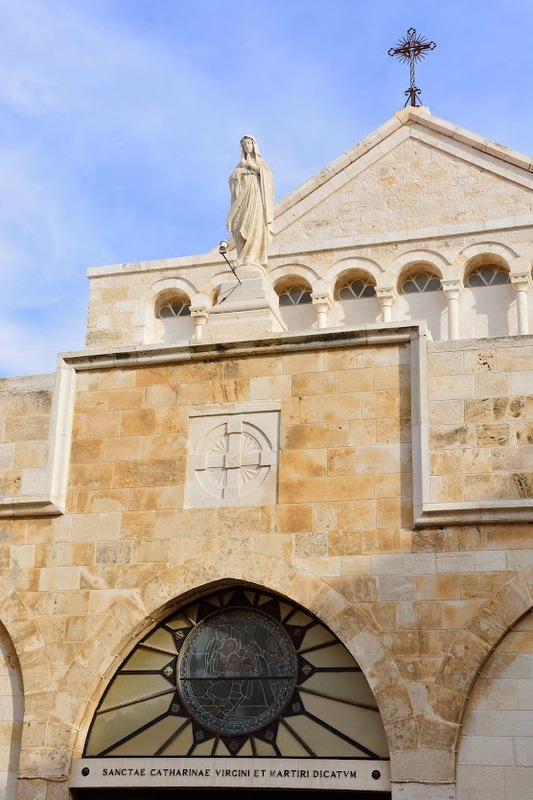 She was Constantine’s mother and the first Christian to make pilgrimage to the Holy Land. 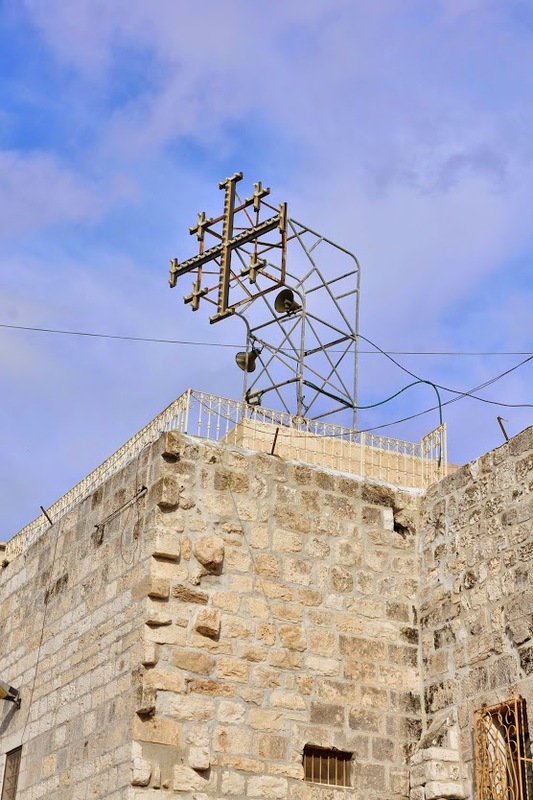 She also claimed to have discovered the site of Christ’s birth and crucifixion. Today's church was built in 1972. 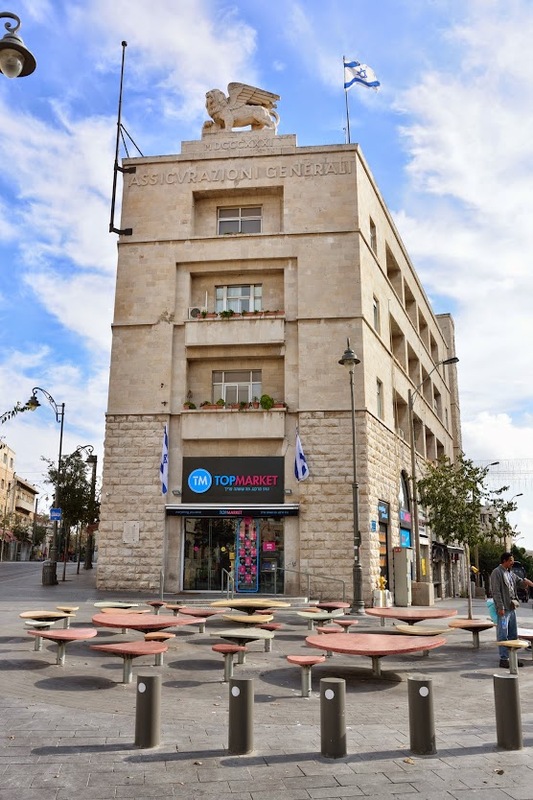 According to St. Jerome it was the site of Migdal Eder ("Tower of the Flock"), where Jacob grazed his sheep on his journey south to Hebron after the death of his beloved wife, Rachel (Gen 35:21). 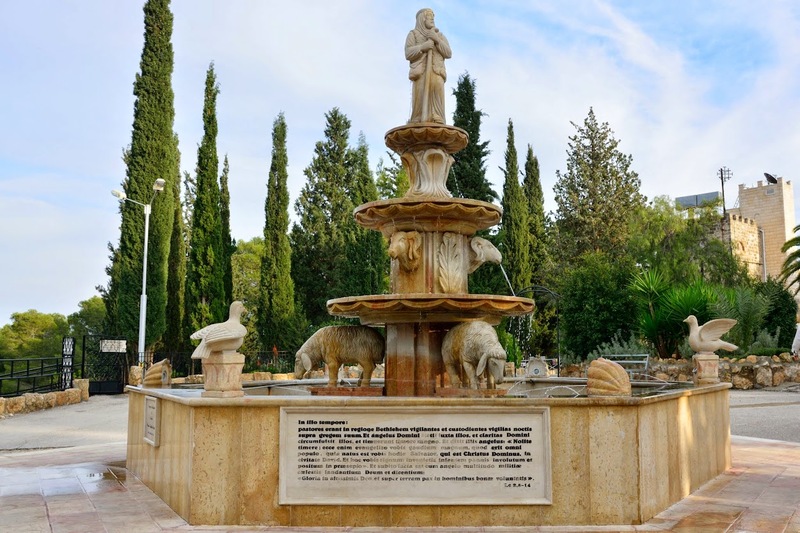 The Protestant Shepherds' Fields was designated in the 1940s during the British mandate rule of Palestine. It makes no historical claim. It is at the YMCA Rehabilitation Centre. There are a number of large caves where pottery remains have been found.